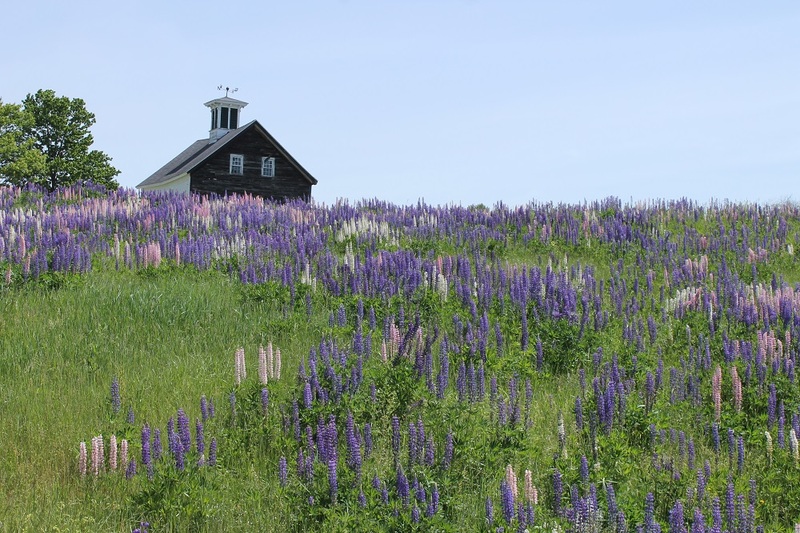 FIELD OF LUPINES: Bob Bennett, of China, photographed this field of lupines and a classic Maine barn in Whitefield. 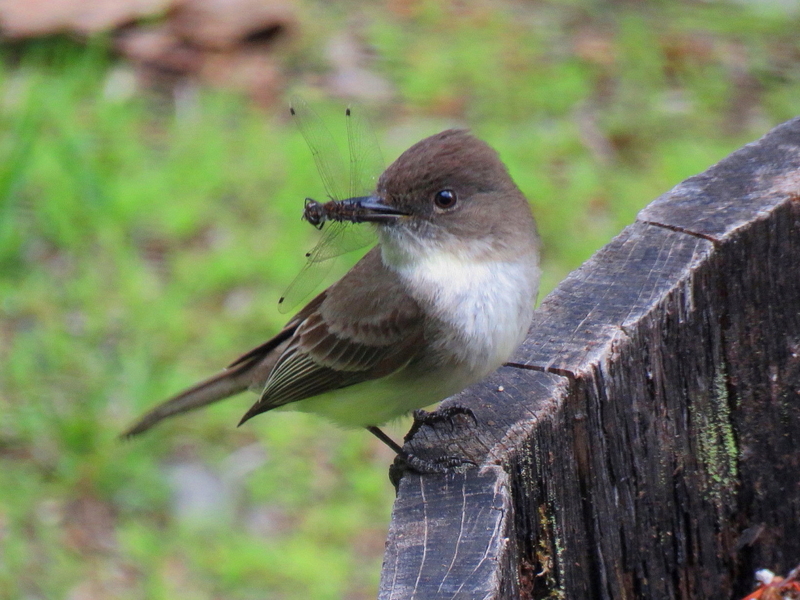 DINNER TIME: Jayne Winters, of South China, snapped this Eastern Phoebe with a dragonfly, ready to feed the young. 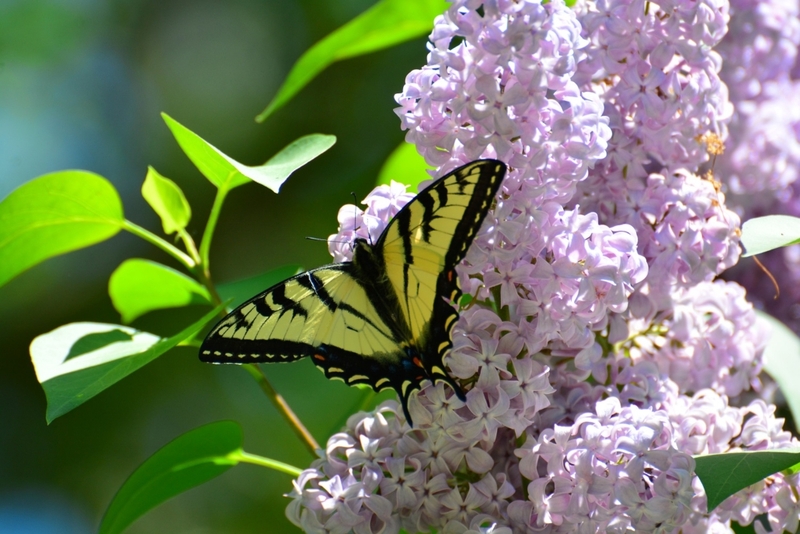 HMMM, GOOD: John Gardner caught this Eastern Tiger Swallowtail butterfly enjoying the nectar of these lilacs.